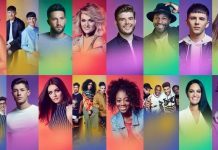 X Factor 2017: Four wildcard acts ‘leaked’, find out who’s returning! Four wildcard acts have been leaked ahead of time, find out who’s returning to The X Factor 2017. Before Saturday’s official confirmation on the wildcard acts, The Sun have leaked the results ahead of time. 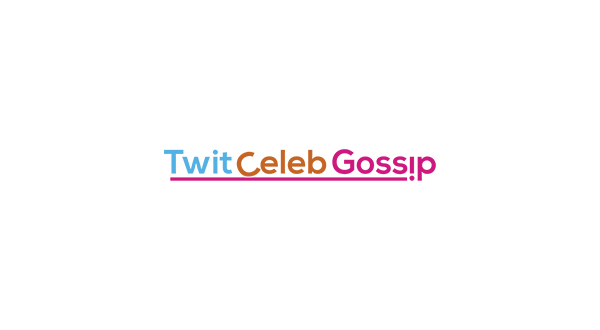 On Sunday the final 12 finalists were revealed after judges houses’ came to an end, but X Factor gave viewers at home a chance to save a selection of acts who were send home. A total of 4 wildcards are returning to the competition, one for each category, they will join the 12 finalists chosen by the X Factor judges. Alisah Bonaobra is the wildcard selection for the Girls category. Talia Dean is the wildcard selection for the Overs category. Leon Mallett is the wildcard selection for the Boys category. Jack & Joel are the wildcard selection for the Groups category. 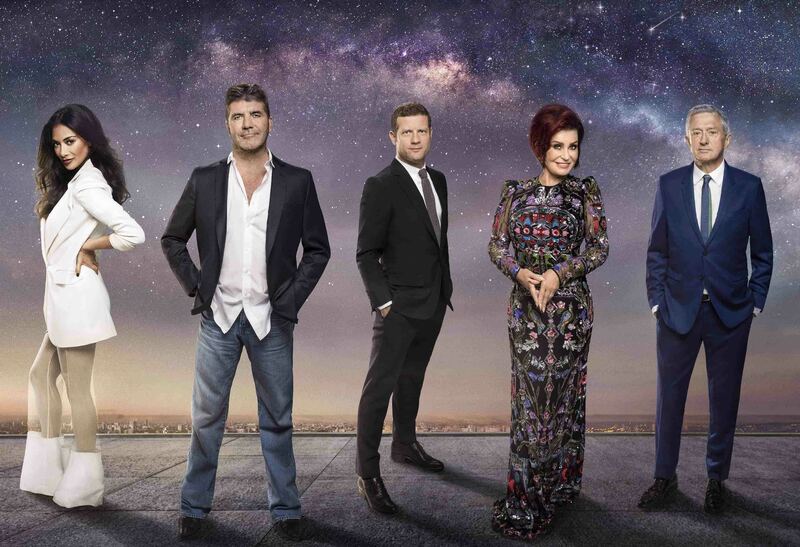 The X Factor returns Saturday at 8:20PM and Sunday at 7PM. 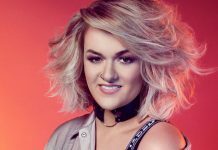 Simon Cowell signs X Factor’s Grace Davies to his record label Syco! 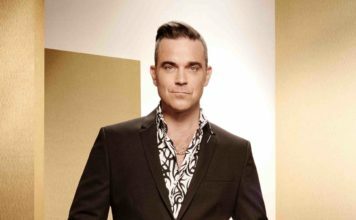 X Factor 2017: Full voting statistics revealed! 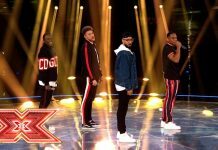 Download Rak-Su’s X Factor 2017 Winner’s Single ‘Dimelo’! 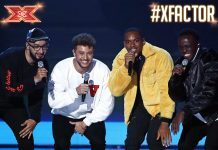 Rak-Su WINS The X Factor 2017! P!NK takes to the X Factor 2017 stage with ‘Beautiful Trauma’!